In the management academic research, academic advancement, job security, and the securing of research funds at one’s university are judged mainly by one’s output of publications in high impact journals. With bogus resumes filled with published journal articles, universities and other allied institutions are keen to recruit or sustain the appointment of such academics. This often places undue pressure on aspiring academics and on those already recruited to engage in research misconduct which often leads to research integrity. This structured review focuses on the ethics and integrity of management research through an analysis of retracted articles published from 2005 to 2016. The study employs a structured literature review methodology whereby retracted articles published between 2005 and 2016 in the field of management science were found using Crossref and Google Scholar. The searched articles were then streamlined by selecting articles based on their relevance and content in accordance with the inclusion criteria. 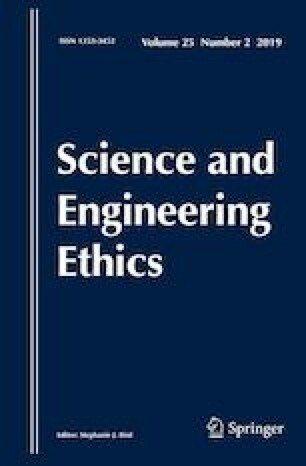 Based on the analysed retracted articles, the study shows evidence of ethical misconduct among researchers of management science. Such misconduct includes data falsification, the duplication of submitted articles, plagiarism, data irregularity and incomplete citation practices. Interestingly, the analysed results indicate that the field of knowledge management includes the highest number of retracted articles, with plagiarism constituting the most significant ethical issue. Furthermore, the findings of this study show that ethical misconduct is not restricted to a particular geographic location; it occurs in numerous countries. In turn, avenues of further study on research misconduct in management research are proposed.